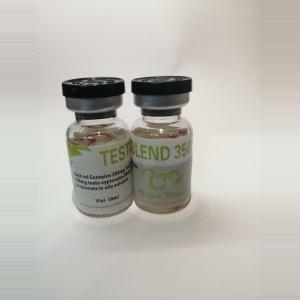 We are very glad to announce you that we have received a large part of injectable steroids in sachets from the well known manufacturer Gen-Shi Labs. As you may already know, sachets are a very safe method to buy injectable steroids. Steroids in sachets have a better probability to pass the customs. We recommend steroids in sachets especially for those users that live in problematic countries like Australia, Canada, Italy, Norway, Sweden, Denmark, but we can send them worldwide. Please feel free to browse the injectable steroids in sachets category here.